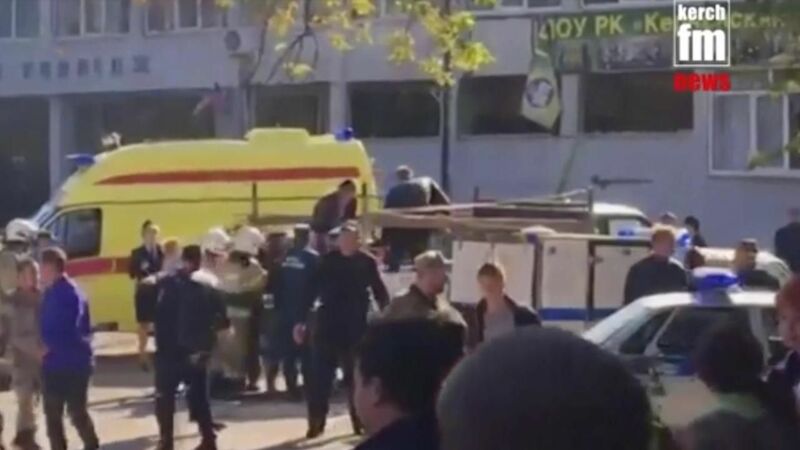 At least 18 people were killed and dozens injured at a college in the Black Sea region of Crimea on Wednesday when a student went through the building shooting at fellow pupils before killing himself, Russian law enforcement officials said. 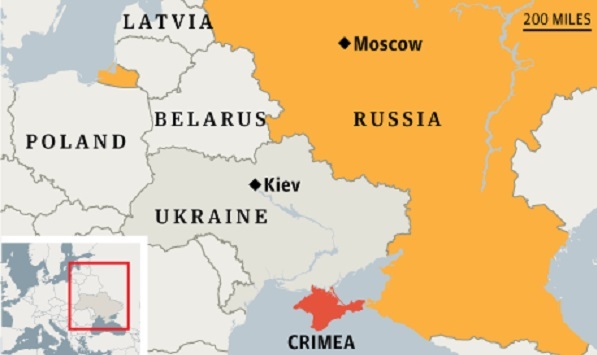 This entry was posted in News and politics and tagged 18 killed crimea, Crimea college attack, Russin admin in Crimea. Bookmark the permalink.